Let us start with the question, do teeth really matter? Good strong healthy teeth are important, for eating and the final results of our dentist bills.What about appearance though? 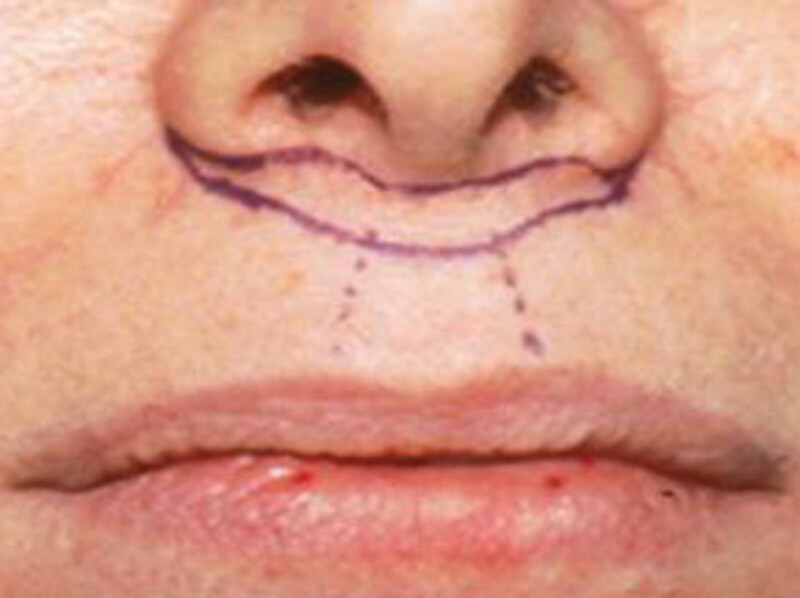 Do perfectly aligned,shiny white teeth really make someone more attractive? maybe, but not always. 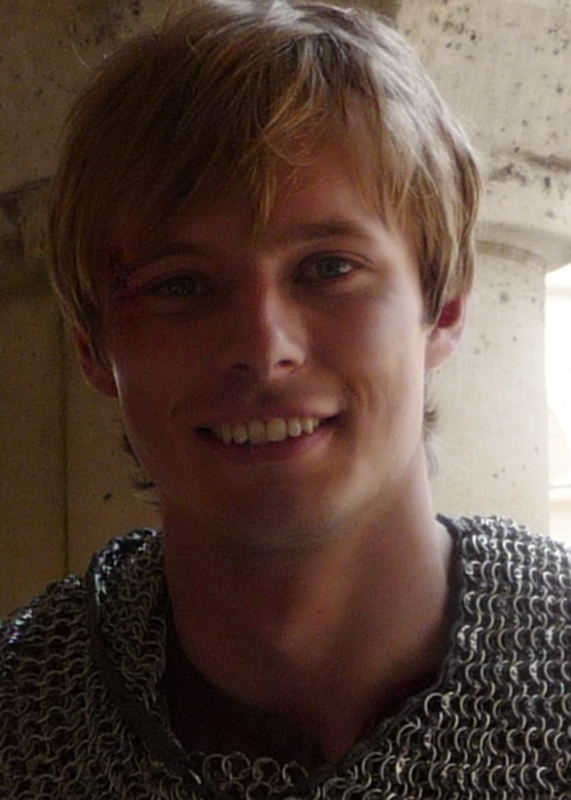 Case in point, here is a pic of Bradley James A.K.A. King Arthur from The BBC series Merlin. Your thinking he needs to get those teeth fixed. He possibly has. I could be wrong but this picture gives the impression of a tidier tooth ensemble on Mr. James. In my opinion he looks quite handsome and charming in both pics, but I love the charm of his original teeth. The charm in the way he speaks, not visible in either picture of course. The way his mouth moves when he makes a funny face or laughs on camera. If those things change, even slightly, I will miss them. That may seem like a silly thing to say, but the truth is it is rather sad. I often remember people better because of their endearing little flaws, if that is the right word. Pretty much every guy (celeb and real life) I have ever liked has had some sort of charming little imperfection. Maybe I have a flaw fetish? 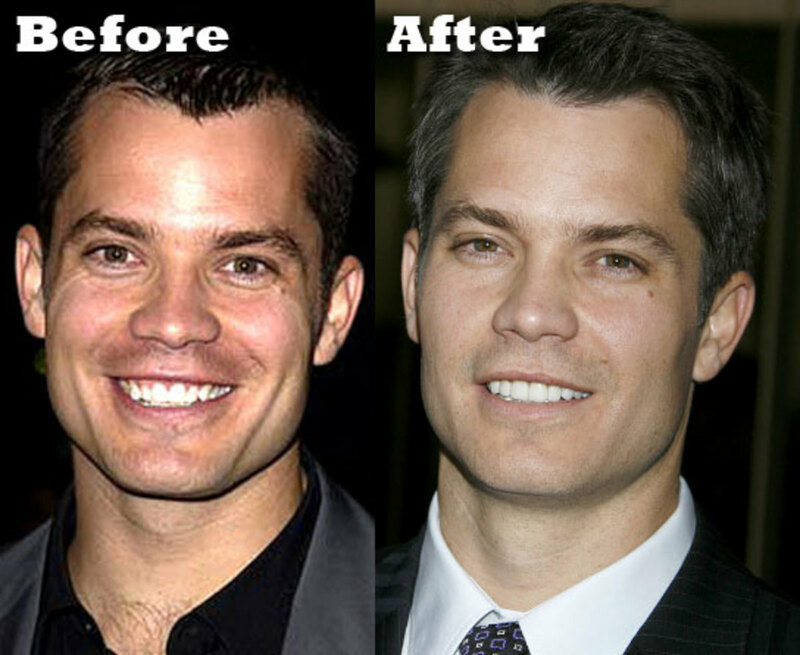 In fact, I love Timothy Olyphant but the Before pic looks so much more natural and lovely IMO., the After pic has a chiclets look going, along with some tightened eyelids prehaps? Please don't get me wrong, I still find him quite attractive, he's a good looking guy for being well past the 40 mark. He's just lost a certain something that probably isn't coming back. I know Hollywood tells us that only perfection is beautiful but does that make it true? Is natural charm not what got many celebs in the financial position to afford false perfection in the first place? Just sayin. Alright, so there was my silly rant which accomplished nothing because I have no clue If B.J did ,in fact, even get his chompers changed. If not, Please leave them as is Bradley, they help make you, well, you, in my eyes. Have any of your personal celeb crushes had any ...alterations and have those changed anything for you? Please feel free to pipe in with your opinions .....No Micheal Jackson jokes needed. It's a little late, but I wanted to cry when he "fixed" his teeth. He lost a large amount of his charm - he's still gorgeous, but it feels like a few layers of my obsession with him have been stripped away. Ok, so I just started watching the 2012 season of Merlin and I'm in a little bit of shock. 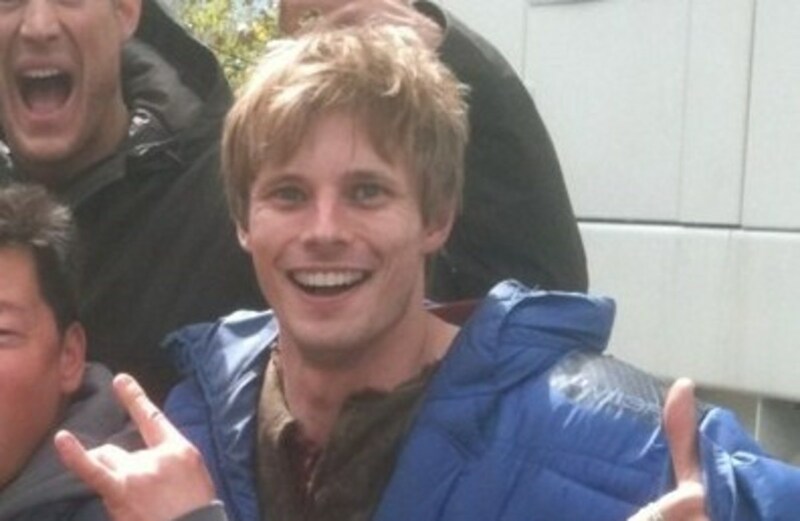 The beautiful Bradley James I found so endearing seems to have modified his already perfect teeth! So, I did a search and came across this article. YES!!! He changed his teeth and now he's lost .... something. He's still a beautiful man but now he's just like the rest of them. So sad really. You're absolutely right when you mention how he spoke, and how his mouth moved, and what he looked like when he smiled. 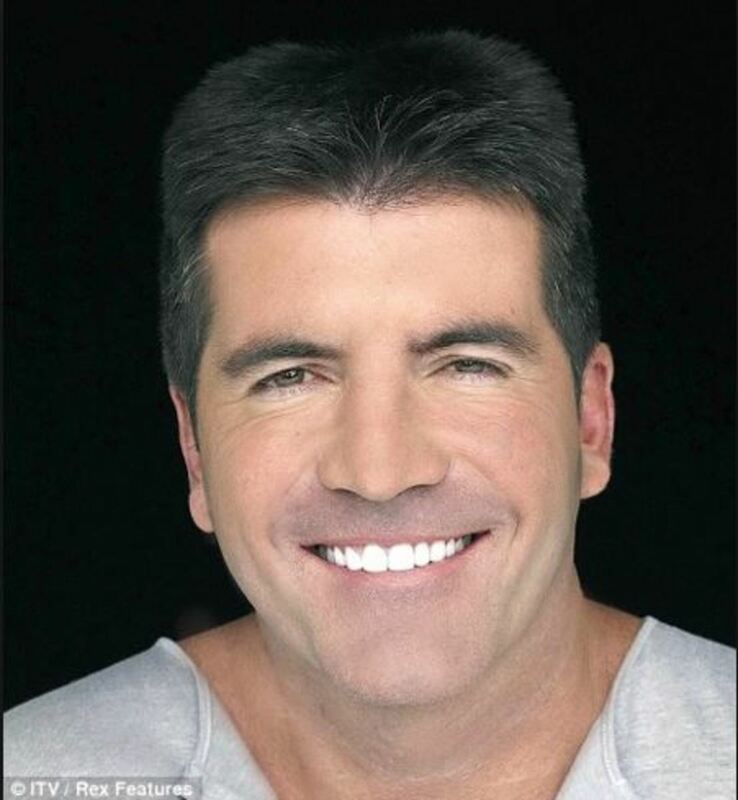 With his original teeth he was truly captivating. I'm so, so, so sorry that someone convinced him that he needed some stupid alteration. You were magnificent Mr. Bradley. Now you're just another pretty face. I have been longing to fix my teeth, but financially unavailable. When I have an insurance, I feel better. At least, I don't get to pay them all alone. My teeth are getting better and better which aren't even close to the goal. My teeth are messed up. I never did a drug, so they're still together. They just need require work and money. 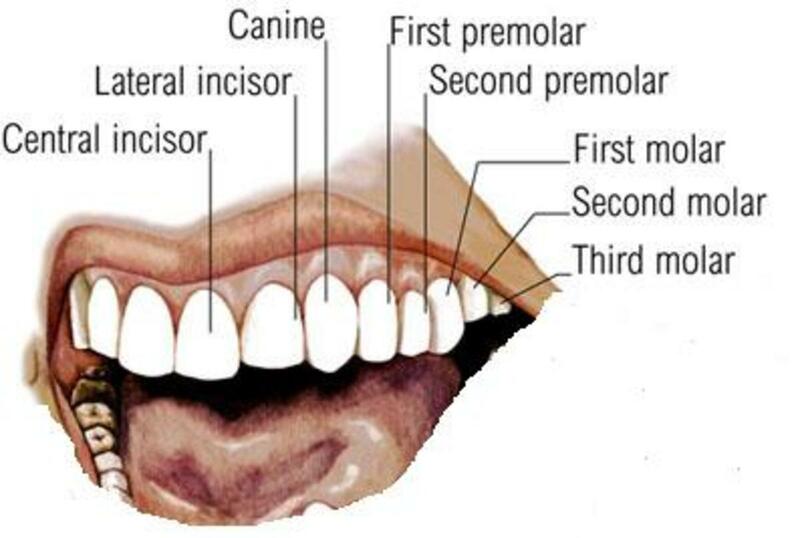 If you're born with perfect teeth, great. You'll never relate to us who have a disfigured smile or teeth.